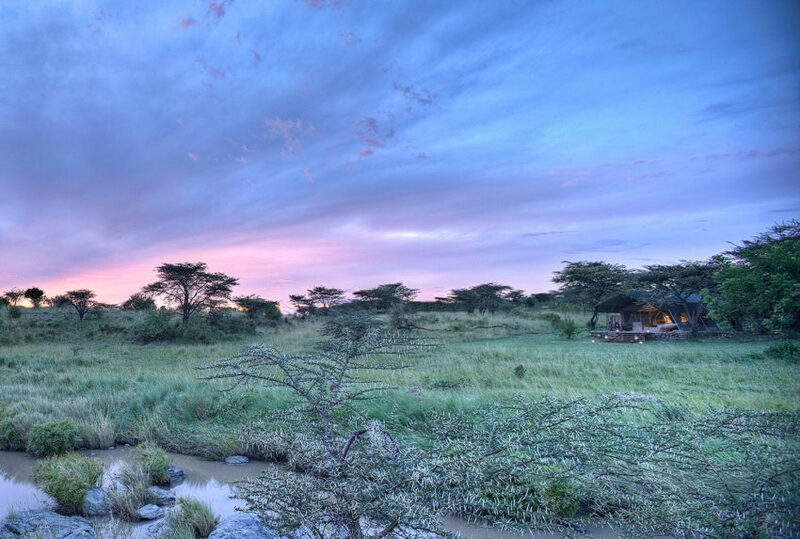 The connoisseur’s wild Africa is a private mobile combined with permanent lodges, guided by your own private guide throughout. 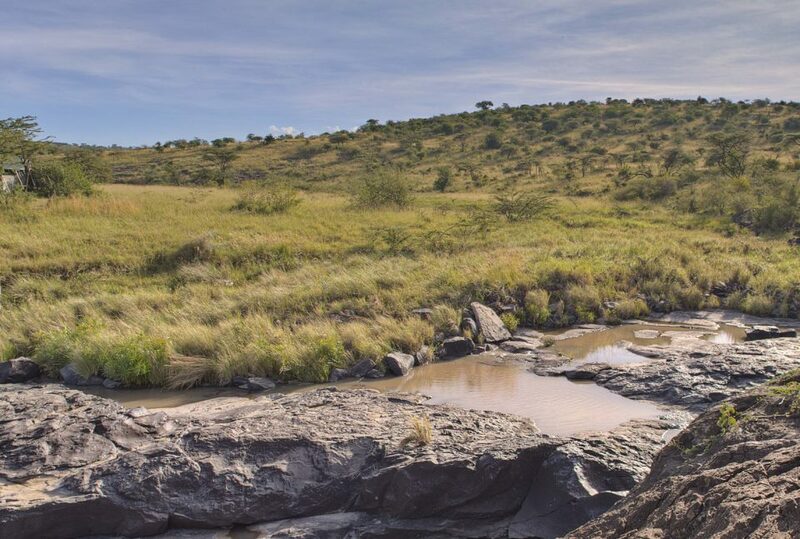 Kenya’s top mobile operators play host to the stars, setting and striking their private camps around the country, following tried and tested mobile routes – often combining Meru National Park, the Laikipia Plateau, the Great Rift Valley and the Maasai Mara. 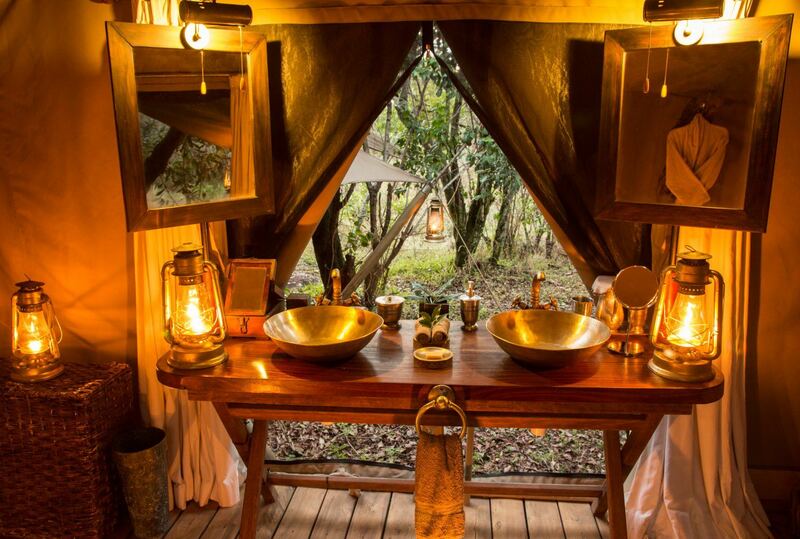 Your private camp and crew will remain constant throughout, being struck and repositioned whilst you enjoy a couple of nights at permanent lodges between locations. 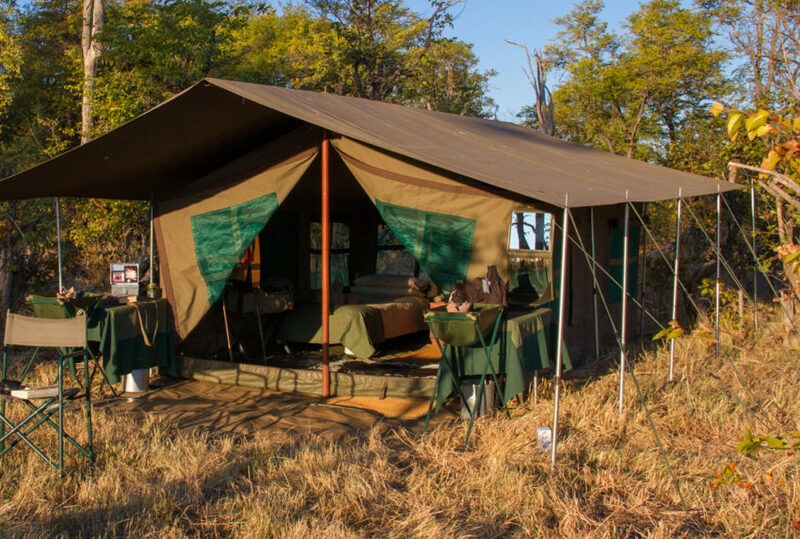 The mobile camps, whilst being simple in structure, are still able to offer very comfortable accommodation, three course meals and ice for the ubiquitous sundowner. 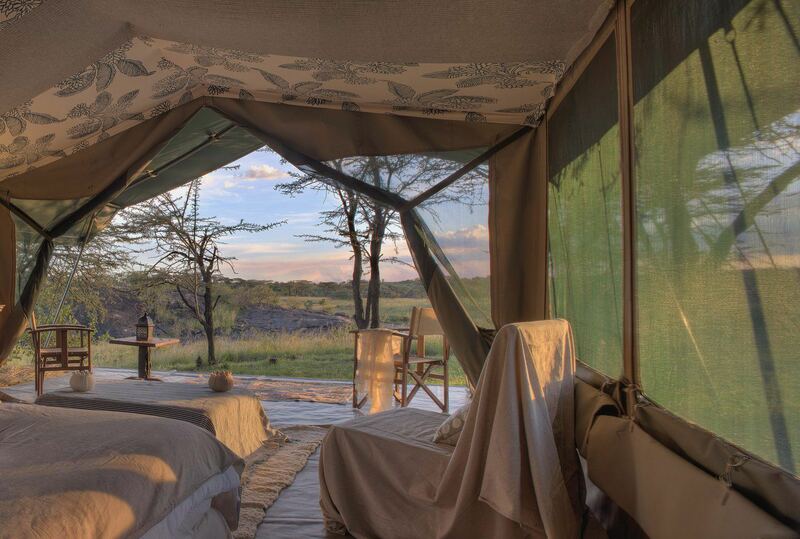 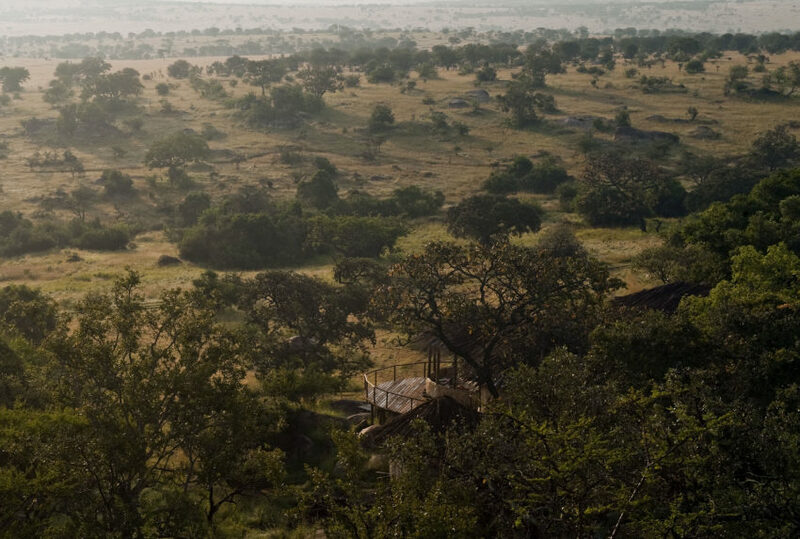 Having your own private camp and vehicles rounds off what is a very special way for a family or small group to spend time together in the hands of some the continent’s finest guides. 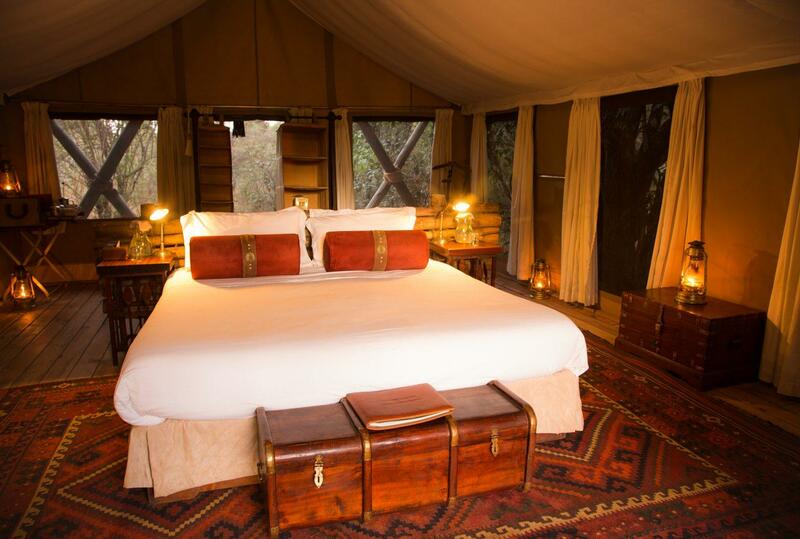 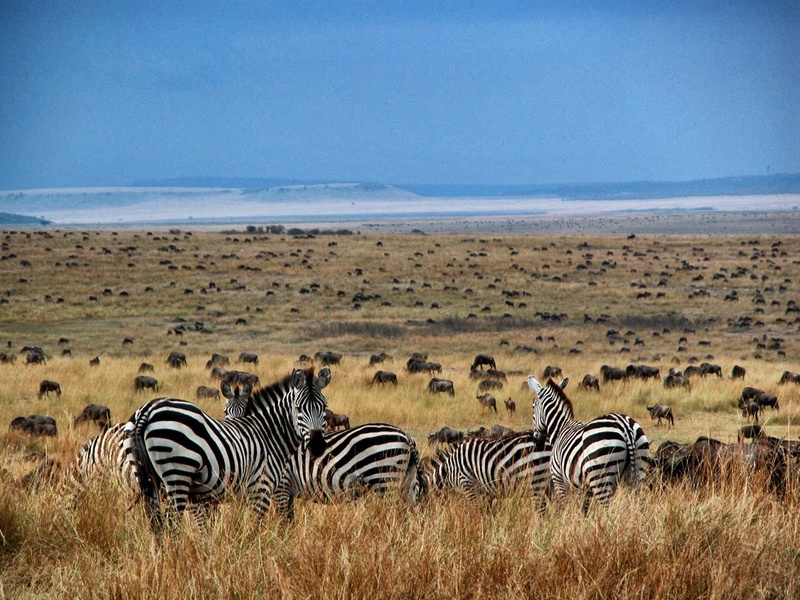 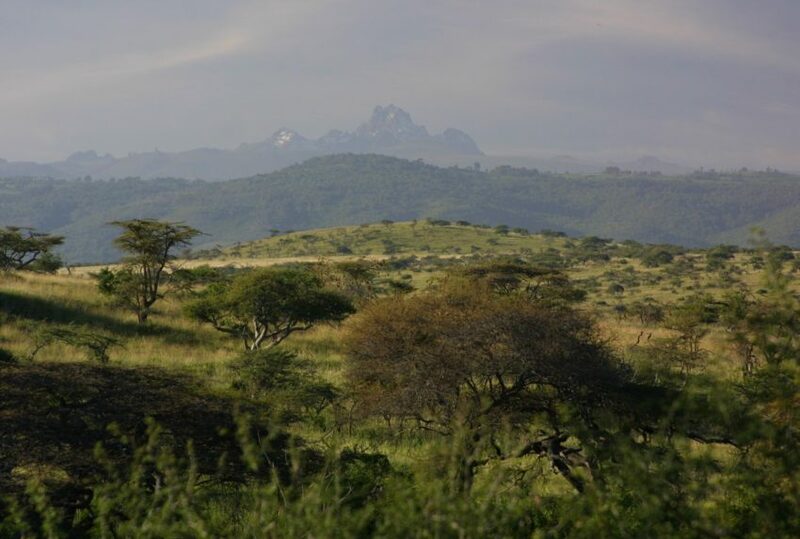 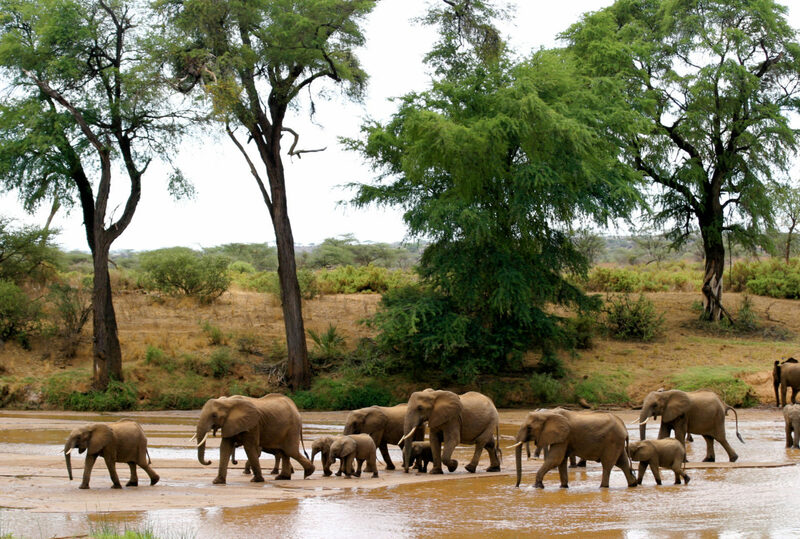 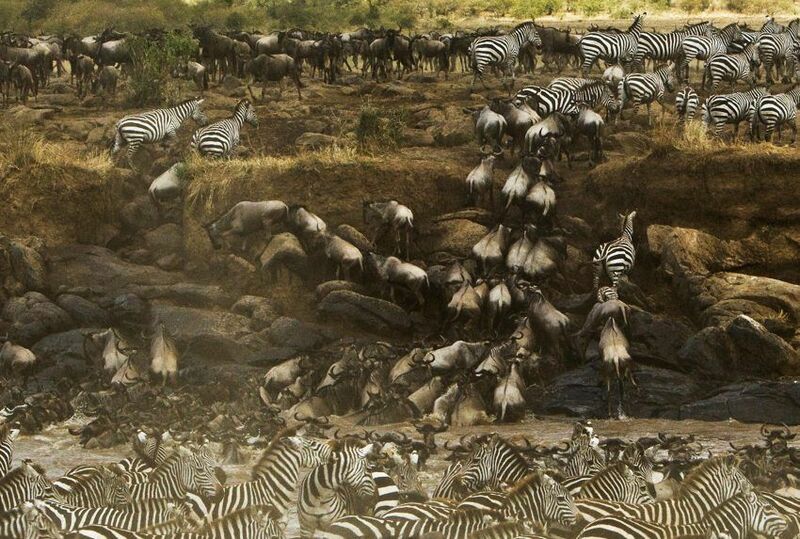 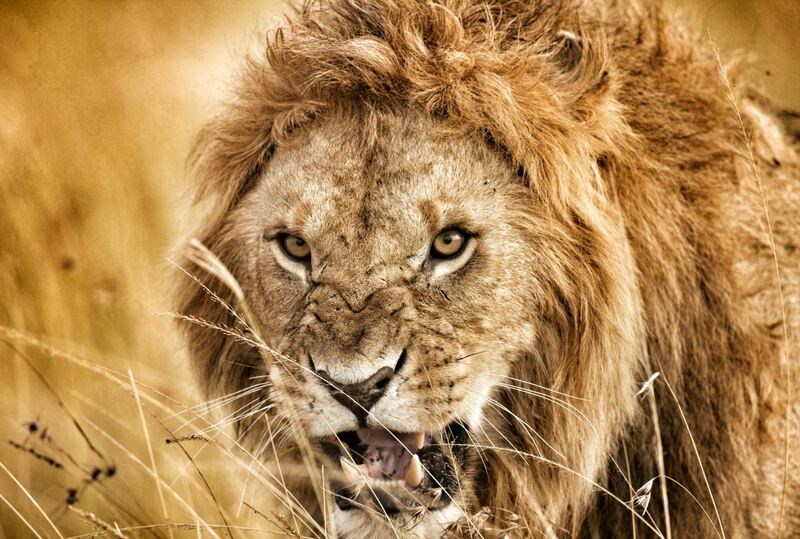 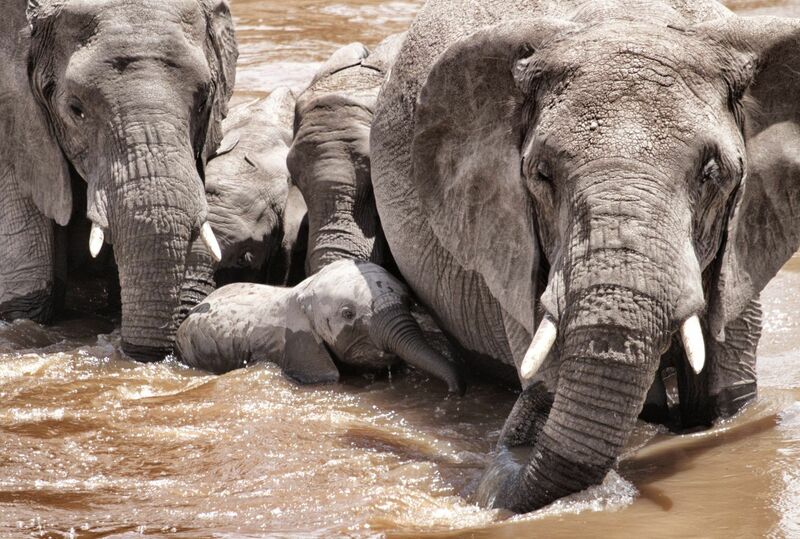 To find out more about Kenya By Private Canvas and to arrange your tailor-made trip, get in touch with us today.